Join us 8/24 for our first Outdoor Movie Night! Join us Friday, August 24th to enjoy a free outdoor screening of the classic film Wall-E! Bring blankets and low chairs to the central lawn in Roxhill Park starting at 7:30pm. Show starts at dust just after 8:15pm. Popcorn, sweets and bottle water will be provided to the first 100 attendees. The film and refreshments are courtesy of the Roxhill Park Champions in partnership with the Seattle Parks Commons Program. 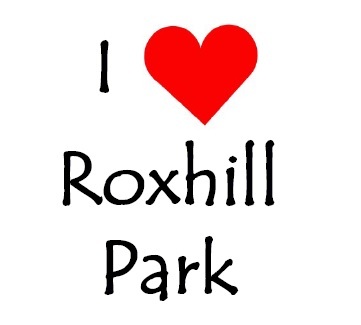 Want to see more events or help keep Roxhill Park safe and clean? Contact us! Previous Post Vote for Trail Improvements in Roxhill Park! Next Post Roxhill Park Wins Your Voice Your Choice Grant!